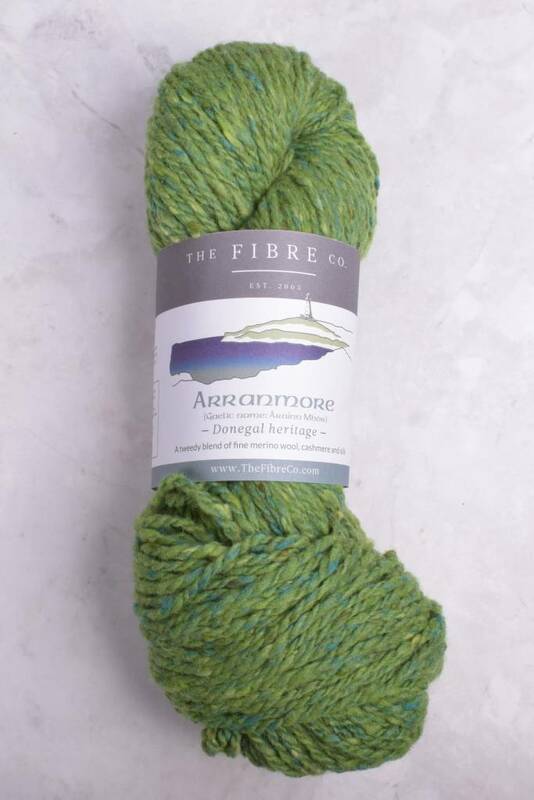 The signature blend of Merino wool, Cashmere, and silk makes Arranmore pretty much perfect in every way. 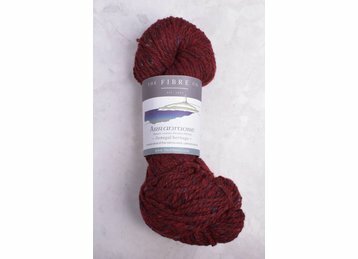 The yarn is spun in an Irish mill that traces its roots to the homespun tweed industry of 19th century County Donegal. 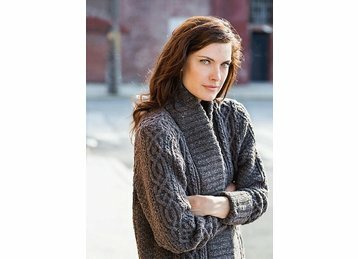 The soft, tweedy blend is absolutely ideal for heritage garments & cable work. 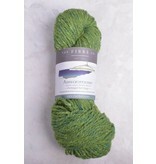 Enjoy selecting from the palette of Ireland inspired colors.